Want to download books, CDs, guides, and MORE? Peruse these online resources including books, workbooks, eBooks, audiobooks, and training courses. 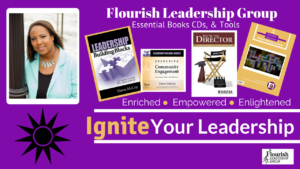 Here you will find resources to support you in your leadership. Are you new to a leadership role? Leadership Building Blocks provides you a step-by-step guide in your leadership journey. No longer wet behind the ears? You’ll gain helpful resources and greater insight. Unlike other leadership books, Leadership Building Blocks offers you a systemic approach that keeps you on the right track. The result: reduce your learning curve, have more fun and leverage your experiences. – Martha Farmer, founding director, Leadership America and Leadership Texas, consultant and president, Martha P. Farmer and Associates, Inc.
You’re the Director: A Guide to Leadership in Student Financial Aid by Linda Conard served as editor and author. Other contributors included Dawn McCoy, Justin Draeger, Ron Day, Pam Fowler, Barry Simmons, Gigi Jones, Lisanne Masterson, Jim Trimboli, Barbara Miller, Sara Beth Holman, Leslie Turner, Sarah Baumhoff, Doug Severs, Jim Brooks, Karen Fooks, David Tolman, Lisa Blazer, Billy Satterfield, Eric Cooper, and Erika Cox. 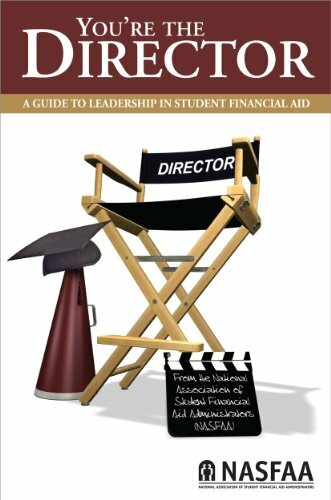 Whether you’re the financial aid director or an understudy rehearsing for the leading role, this publication from the National Association of Student Financial Aid Administrators (NASFAA) can help. This book is written by financial aid professionals for financial aid professionals. The pages are packed with their guidance on leadership concepts, long-term planning, change management, budgeting, and much more. Are you a community organizer or neighborhood team captain expanding a home-grown plan? Could your campaign use a face-lift to prioritize community engagement goals? Are you actively trying to move people towards change with on incremental success? Hear anecdotes about successful advocacy and literacy initiatives as well as statewide public awareness campaigns. McCoy shares how government agencies and corporations have incorporated her recommendations. 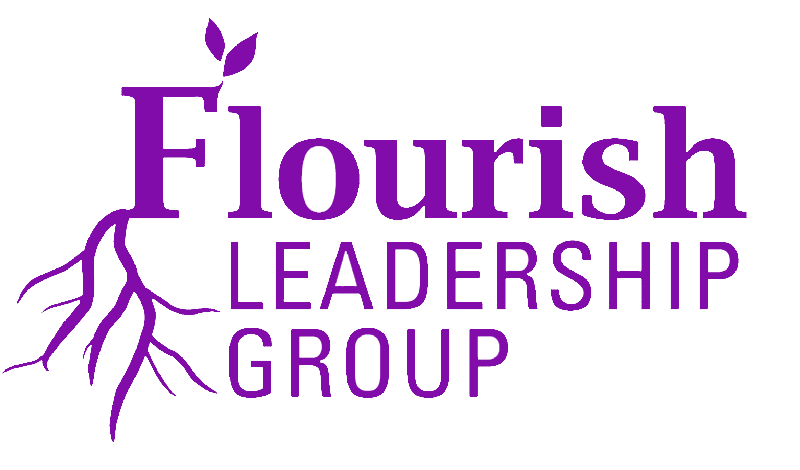 Learn how to turn your grassroots endeavors, contacts, and opportunities into sustained efforts. After listening to this CD, you’ll know how to have an immediate impact and implement concrete action steps to have more engaged and loyal constituencies. Order your copy of Effective Community Engagement to get on the right track to have a greater impact today!